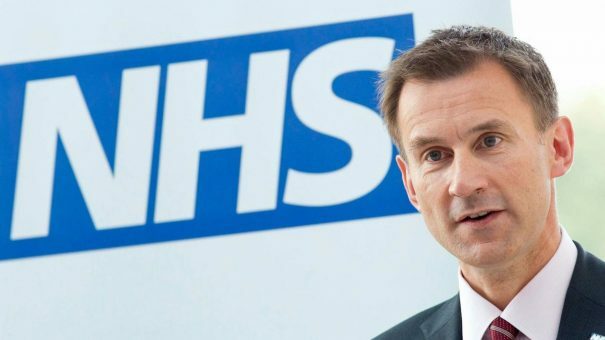 Health Secretary Jeremy Hunt has unveiled the next batch of NHS trusts to lead the digitisation of the healthcare system. Known as ‘fast followers’, the 18 acute care trusts will be paired with one of the 12 existing Global Digital Exemplars (GDEs) announced last year. These GDEs are to act as beacons of digital progress in the NHS, creating innovative technologies like apps and online portals to help streamline access to care. The government hopes this strategy will help the NHS become more efficient and improve patient care. However the new digital investment comes at a time of growing waiting lists and a dispute over a pay freeze for nurses and other NHS staff. Followers are to be linked to their GDE based on geographical proximity, so that they can share digital best practices in the local area. Each follower will be given £5 million of central investment to aid in the adoption of innovative technologies which they are expected to match. 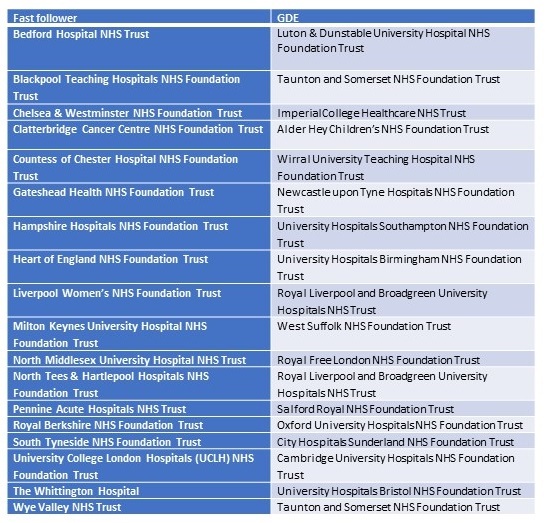 There are also plans to name seven mental health follower trusts to add to the seven mental health GDEs announced in April. Each mental health follower will receive £3 million of national funding which again will need to be matched locally. Alongside the announcement of the fast followers came plans to launch new online NHS services by the end of 2018. Reported by Digital Health, the new digital services will include online access to the non-emergency hotline 111 as well as an app that lets patients access their GP medical records. Plans are to eventually integrate these services in the long-term. For example, online 111 enquiries will return guidance in relation to each patient’s medical history. Similar functionality will be developed between medical records and apps in the NHS App Library. Data from a medical record could then be shared with a third-party, NHS-approved app to personalise the patient’s app experience, dependent on them providing consent to share their data. 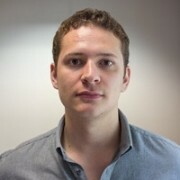 “For example if you have diabetes and you’re put on an exercise programme by your GP, if you give your consent, then information from your Fitbit can find its way through an app onto your medical record, so that you can have a discussion with your doctor about how much exercise you’re actually doing. This I think will be very transformative,” said Hunt. This digital transformation comes at a time of renewed disputes about funding for core healthcare services. Today unions representing nurses and other healthcare professionals have demanded a 3.9% pay rise after years of increases being capped at 1%. NHS leaders agree this move is necessary to improve morale and help fill thousands of vacancies across the NHS.